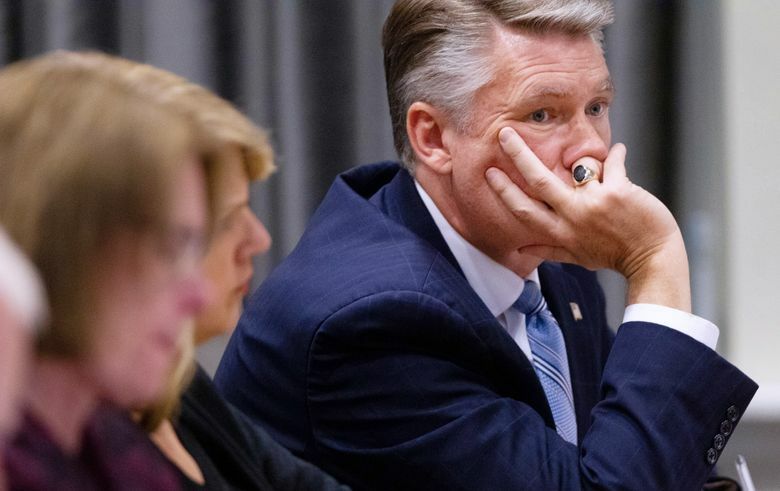 In a statement, Mark Harris said he's skipping the upcoming re-do election in North Carolina's 9th congressional district for health reasons. He did not mention the alleged ballot fraud scandal. The Harris announcement focused on his health problems without mentioning the absentee ballot scandal. He didn’t say what kind of surgery was planned. A hearing last week into the allegations took an unexpected turn when Harris said while testifying that he agreed a new election should be called. He gave up attempts to be declared winner, citing a blood infection that required hospitalization and led to two strokes. It is unclear when the strokes occurred. Shortly thereafter, the elections board ordered a new contest . No election date has been set. 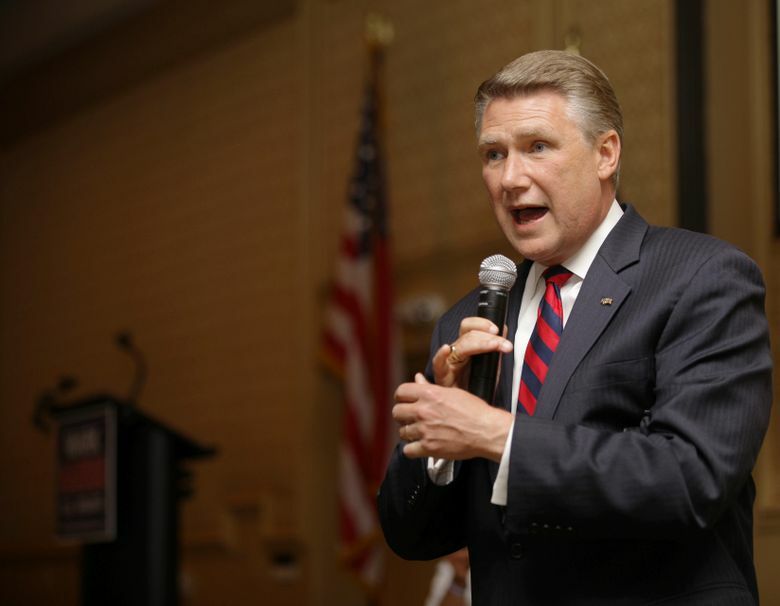 On Tuesday, Harris encouraged supporters to rally around Stony Rushing, a commissioner in Union County in the Charlotte suburbs. 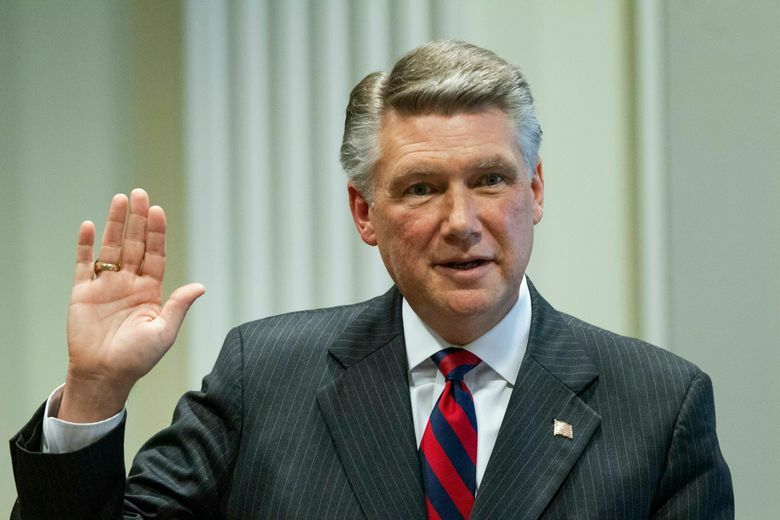 Rushing would “stand firm on so many of the issues that concern us” such as national security and religious freedom, Harris said. Rushing, a firing range owner and gun seller, has been a county commissioner off and on since first taking office in 2002. 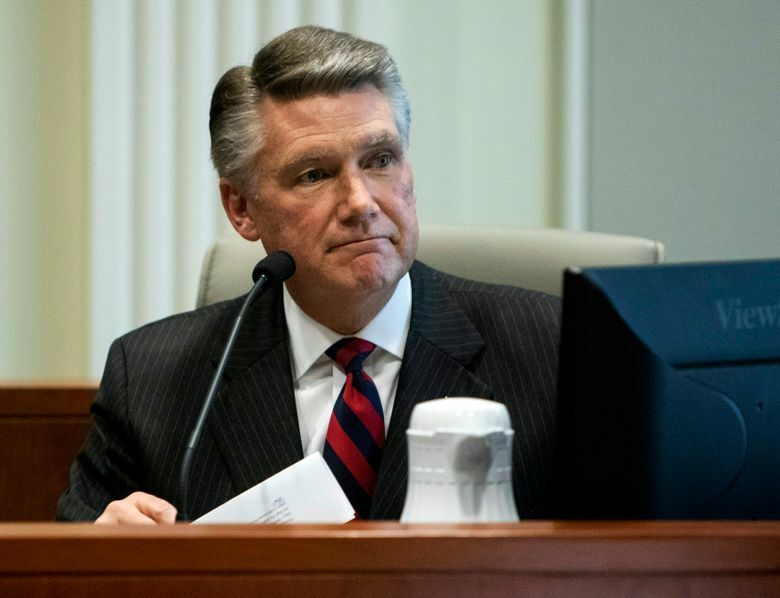 In a phone interview with The Associated Press, Rushing said he attended last week’s hearing and was “just disgusted” by how Harris was treated. 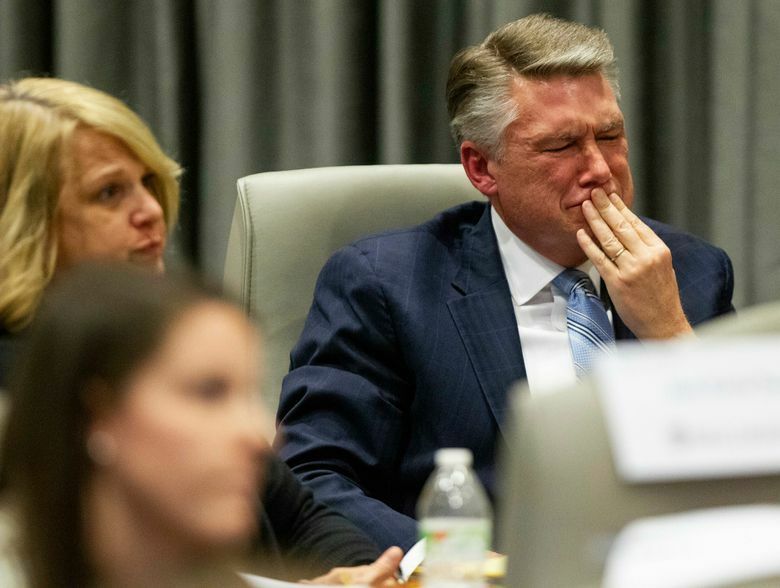 He called into question the credibility of some witnesses alleging absentee ballot fraud in the hearing that led to the election board’s decision. “It was disgusting that we had to go through the whole thing,” Rushing said. Former state Sen. Tommy Tucker of Union County has also expressed interest in running, saying in a phone interview that he’s “95 percent sure” that he’ll run for the seat. Republican David Blackwelder, a community college police officer who lives outside the 9th District, also announced his candidacy. A candidate isn’t required to live within the district boundaries. Pittenger said he doesn’t plan to seek his old job, saying he’s involved in conferences on counter-terrorism and security issues. 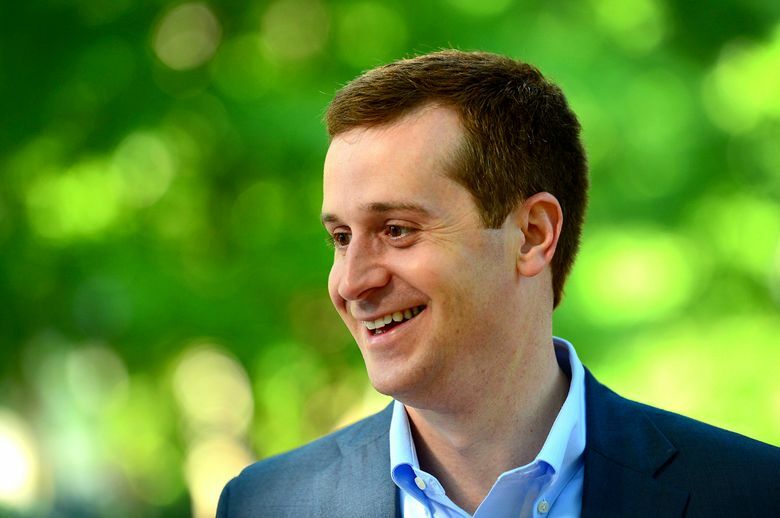 McCready formally announced his intention to run Friday before several dozen supporters at a brewery in Waxhaw, near Charlotte. He told the crowd that he and his team were going to “knock on every door” in the district to earn votes and to reassure constituents that he’s the type of politician who will do the right thing.